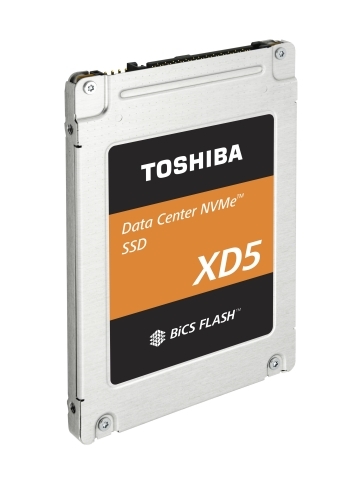 The new PCIe® Gen3 x4 lanes NVMe SSDs use a 7mm height 2.5-inch form factor, which is widely used in various applications including data centers, complementing the current compact M.2 22110 offering. It will be available in three capacities; 960GB, 1,920GB and 3,840GB, delivering up to 2,700MB/s sequential read and up to 895MB/s sequential write performance, within a 7W active power envelope. It is designed for read-intensive applications, such as NoSQL databases, big data analytics and streaming media.